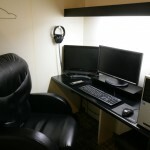 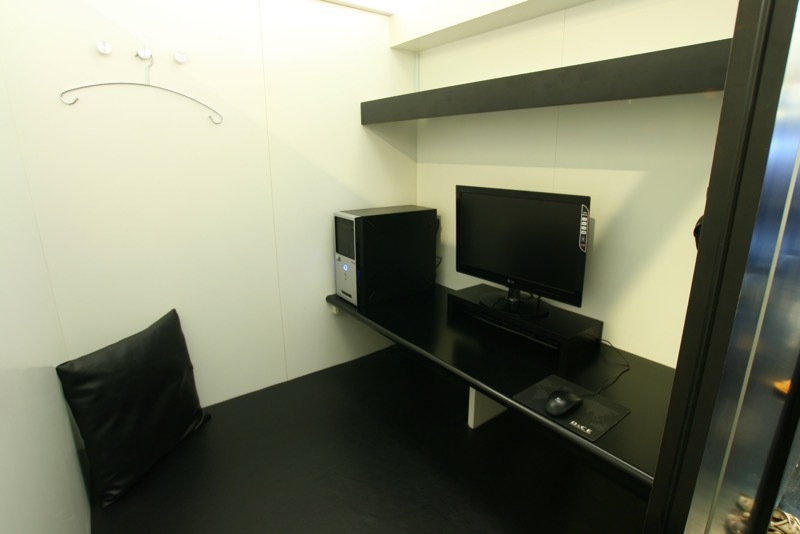 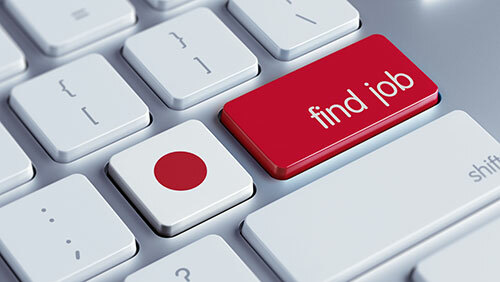 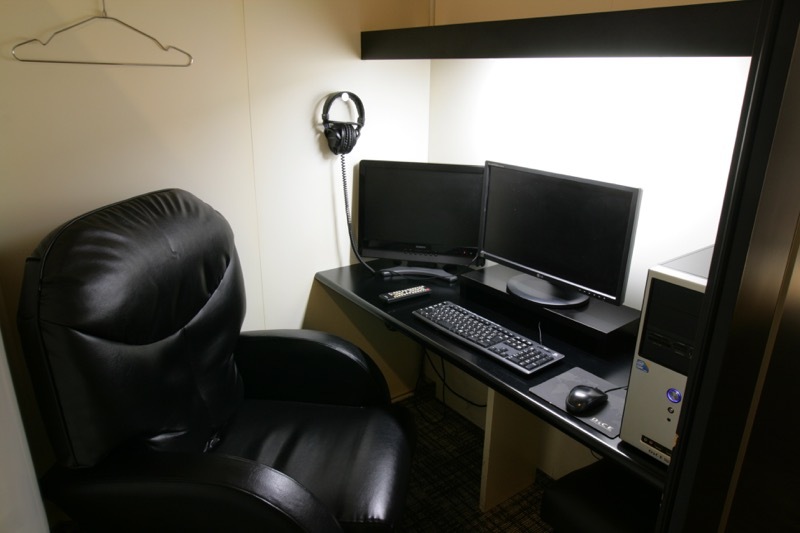 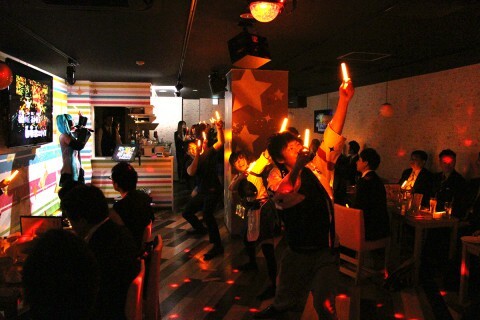 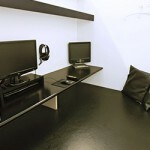 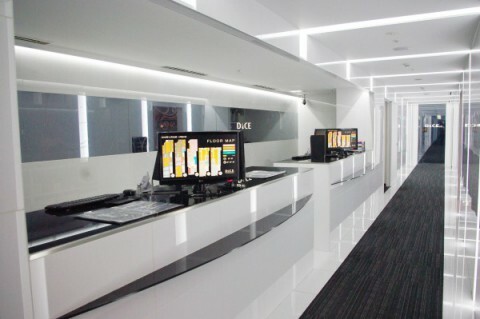 Japan has a strong Internet cafe culture, with most serving a dual purpose as joint Internet-manga cafes. 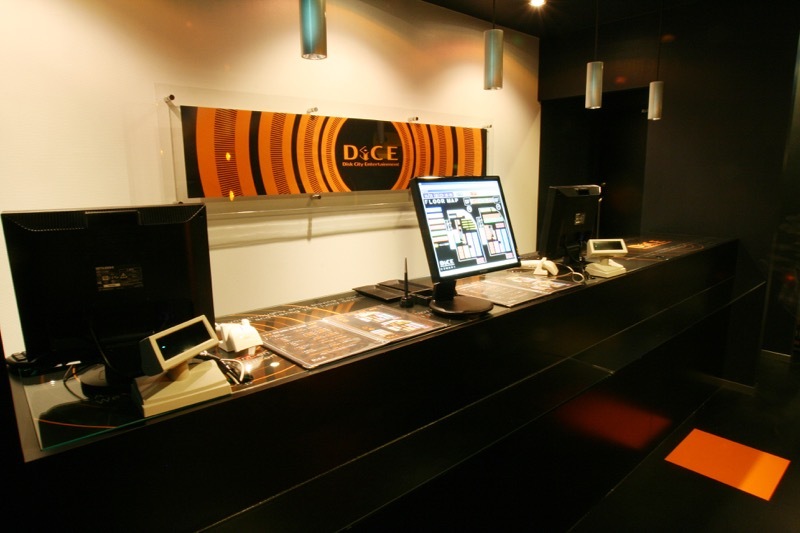 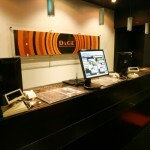 DiCE allow offer customers a variety of seating options, including normal chair, massage chair, couch, and flat mat. 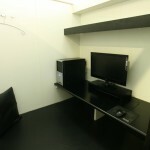 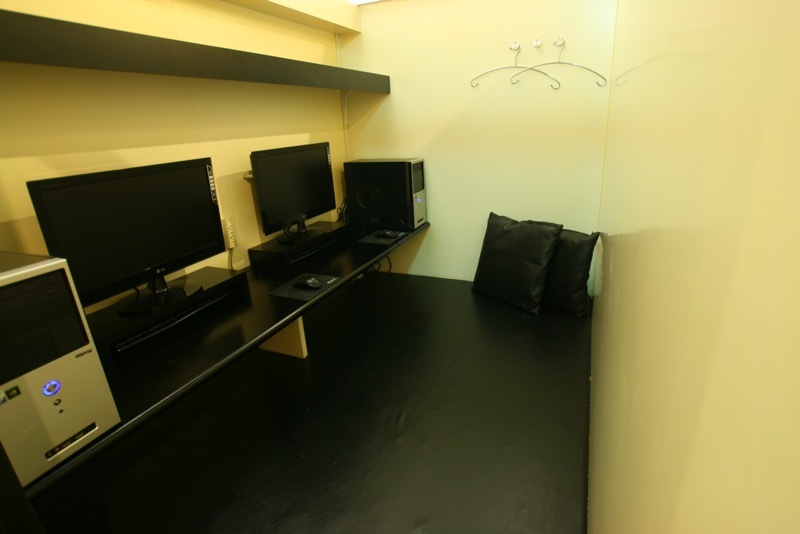 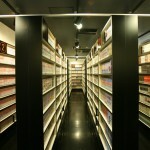 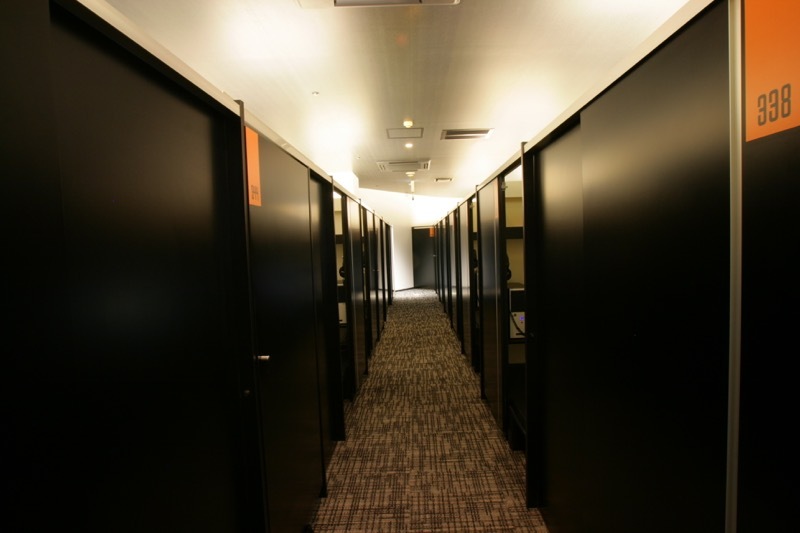 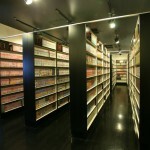 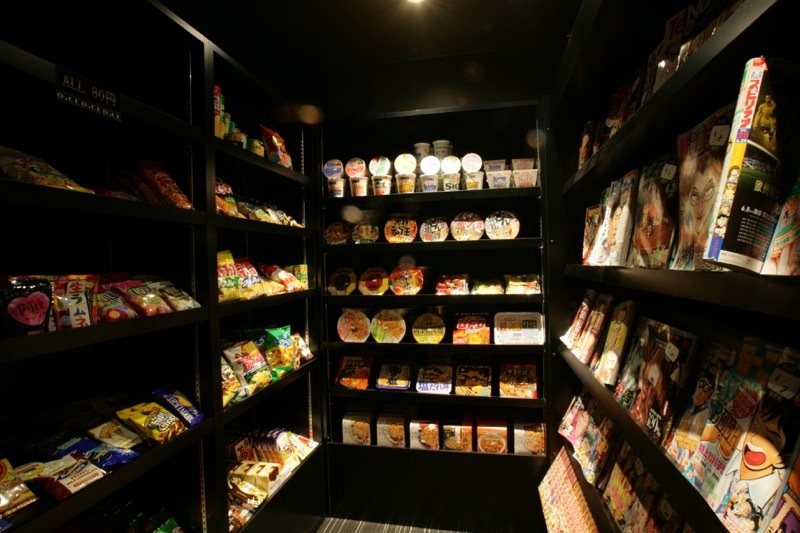 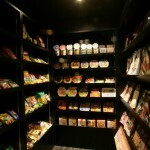 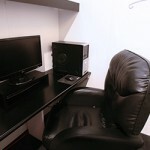 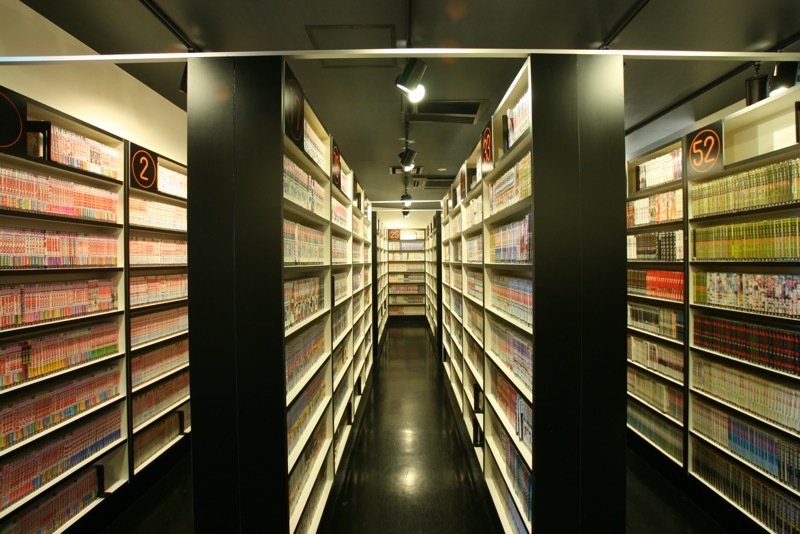 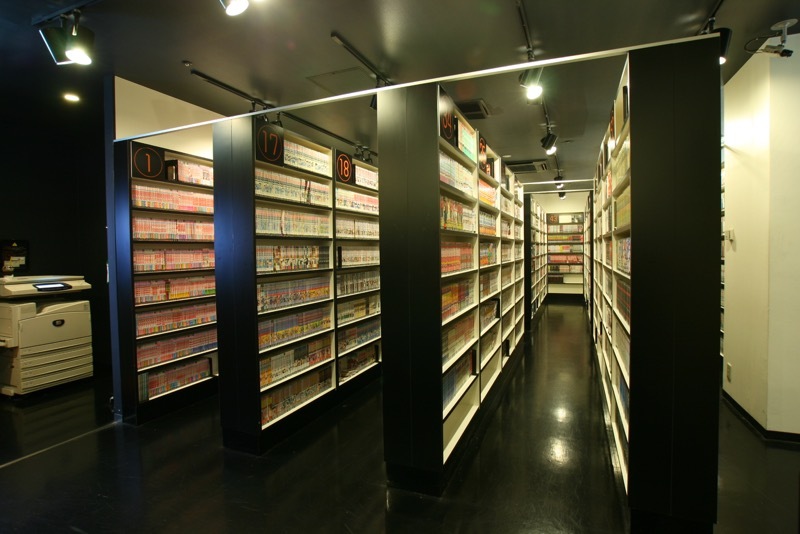 Customers are then given unlimited access to soft drinks, manga, magazines, Internet, online video games. 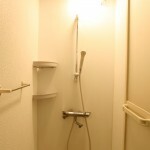 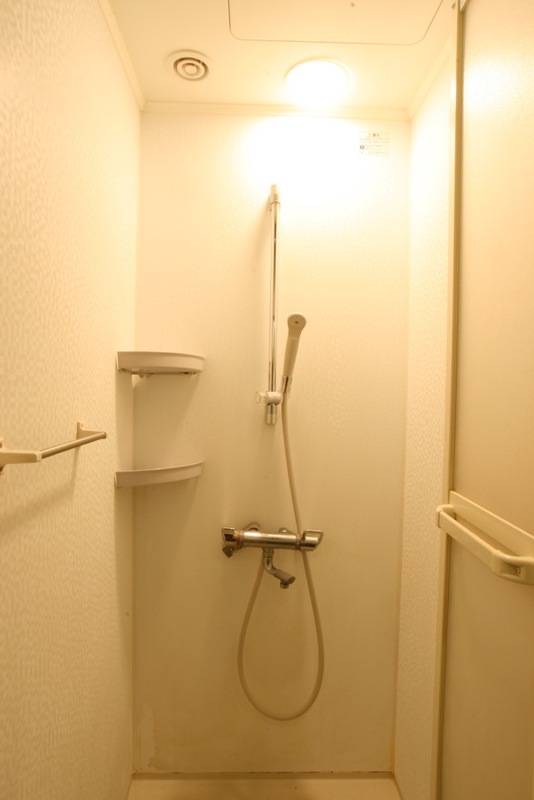 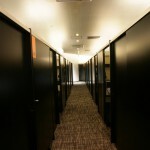 Most offer food and shower services for an additional fee.